Leslie Richter is a California-based freelance photographer and media professional specializing sailing, events, nature, and travel. 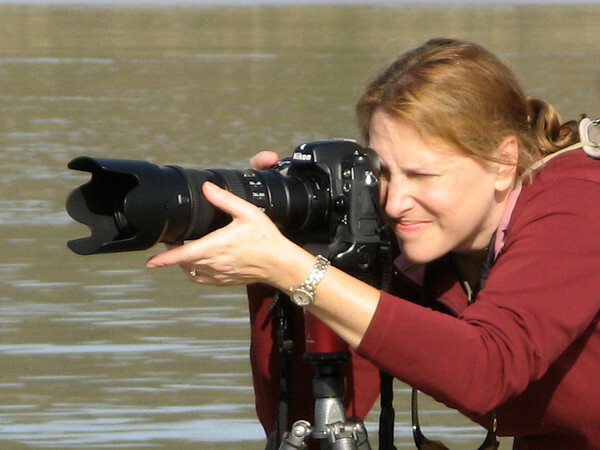 A former technology, marketing and business development professional specializing in electro-optics and communications systems, she is now a full-time photographer and writer, covering local, national, and international venues. She has been an avid photographer since the age of 8, and has won numerous awards for her underwater photography. Her passions for sailing, scuba diving, hiking, photography, travel, and story telling have taken her to many extraordinary destinations. Visiting and photographing many unique ecosystems has led her to a profound respect and concern for protecting and preserving natural habitats, both on land and in the oceans. Through her images she hopes to give viewers a glimpse of the natural beauty of some of the fragile ecosystems that she has been fortunate to visit around the world.